Wise Woman was one of our very first soaps. The scent and the sentiment have always been popular. 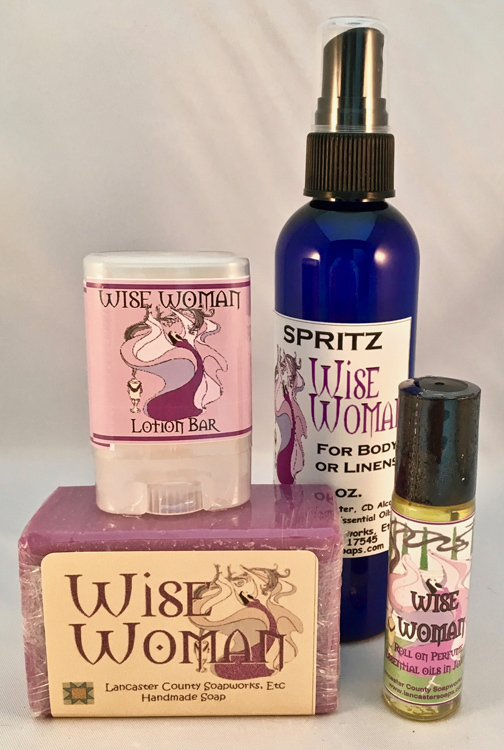 A great combination of products for the wise woman in your life.